The Tale of Two Markets [INFOGRAPHIC] - "Keeping it Real in Real Estate"
"Keeping it Real in Real Estate"
An emerging trend for some time now has been the difference between available inventory and demand in the premium and luxury markets and that in the starter and trade-up markets and what those differences are doing to prices! 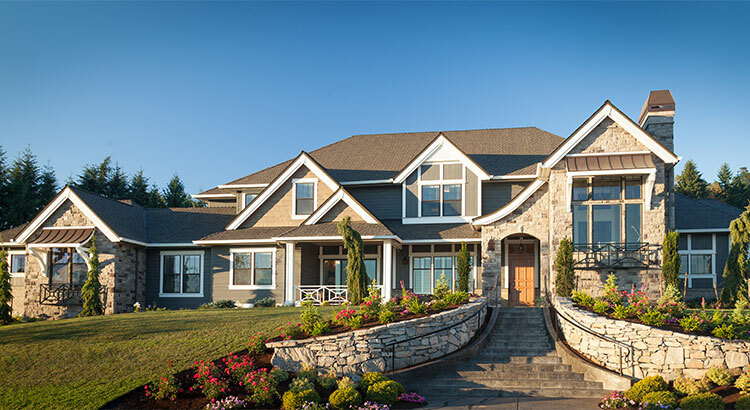 Inventory continues to rise in the luxury and premium home markets which is causing prices to cool. 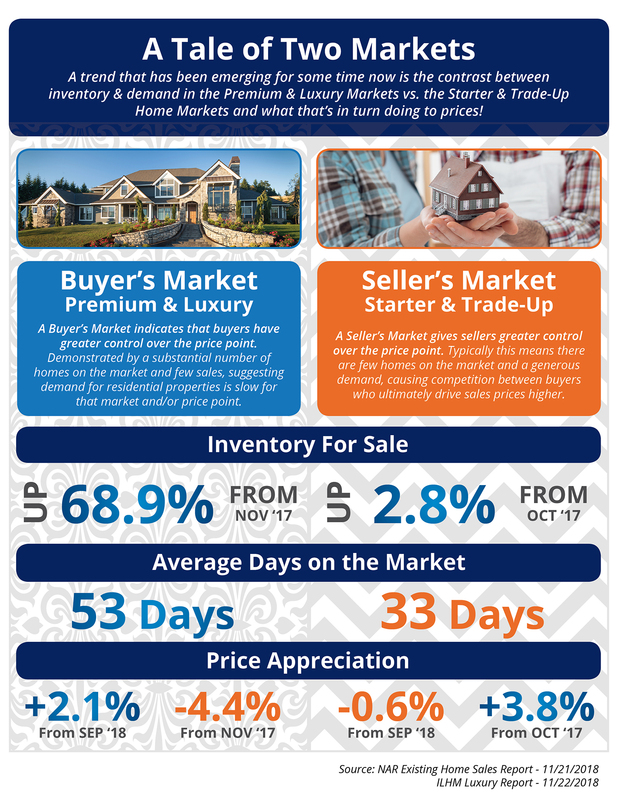 Demand continues to rise with lower-than-normal inventory levels in the starter and trade-up home markets, causing prices to rise on a year-over-year basis for 80 consecutive months. Previous Previous post: 2008 vs. Now: Are Owners Using Their Homes as ATMs Again? Next Next post: What If I Wait A Year to Buy a Home?